Aspen, Colorado, is a ski town nestled in the Rocky Mountains in the western part of the state. Part of the Roaring Fork Valley in Pitkin County, the Aspen community struggles with drug abuse and addiction as a known "party town." Marijuana use in Pitkin County is high. As part of Region 12, statistics in 2014 indicate that 15.6 percent of the adult population used marijuana, which is higher than the state average of 13.6 percent and higher than the national average of 15 percent in 2017, as published by the National Institute on Drug Abuse (NIDA). Recreational marijuana use is legal in the state of Colorado. It was one of the first states to legalize the federally illicit drug on the state level, and there have been some consequences. The Denver Post reports that although youth marijuana use has not increased since legalization of the drug, organized crime, the black market for the drug, hospitalizations related to marijuana exposure, and adult marijuana use has increased. The Aspen Times publishes that heroin indicators in the Roaring Fork Valley are increasing as well. Access to care in the mountainous region, including the city of Aspen, can be tricky. Recent measures by the state and local community leaders are working to expand drug abuse and addiction treatment to ensure that all Aspen residents can obtain the necessary services. Listed below are local government, nonprofit, and community-based provider information for Aspen residents seeking drug abuse and addiction treatment services. Mind Springs Health: This is a public behavioral health care provider for Aspen and Pitkin County residents, which also operates the West Springs Hospital Psychiatric Care facility. Mountain Family Health Centers: This nonprofit provides care for local residents regardless of their ability to pay for treatment services. Western Slope Crisis Services: This group provides local resources on getting immediate help for addiction and mental health crisis. Colorado Crisis Services: This is a Colorado crisis hotline. Pitkin County: This page provides a directory for substance abuse and mental health services in the Roaring Fork Valley. A Way Out: This nonprofit organization offers a wide range of prevention, treatment, and recovery support resources to residents of western Colorado. Hope Center: This nonprofit and community-based organization provides care and services to at-risk and special-needs children and adults. Triad EAP: This employee assistance program provides resources for employees. Aspen Strong Foundation: This group connects residents of the Roaring Fork Valley with mental health resources to enhance the foundation and mental health of the community. Aspen Community Foundation: This group supports community health and local nonprofit organizations, providing funding and resources for residents in the Aspen to Parachute corridor. Colorado Department of Human Services (CDHS): This group offers information on behavioral health care resources in the state of Colorado. Health First Colorado: This organization provides information on Colorado's Medicaid Program, which offers health insurance coverage to eligible low-income residents. Colorado LADDERS: (Office of Behavioral Health Licensing and Designation Database and Electronic Records System): This group provides an online directory to help Colorado residents find local addiction treatment services. 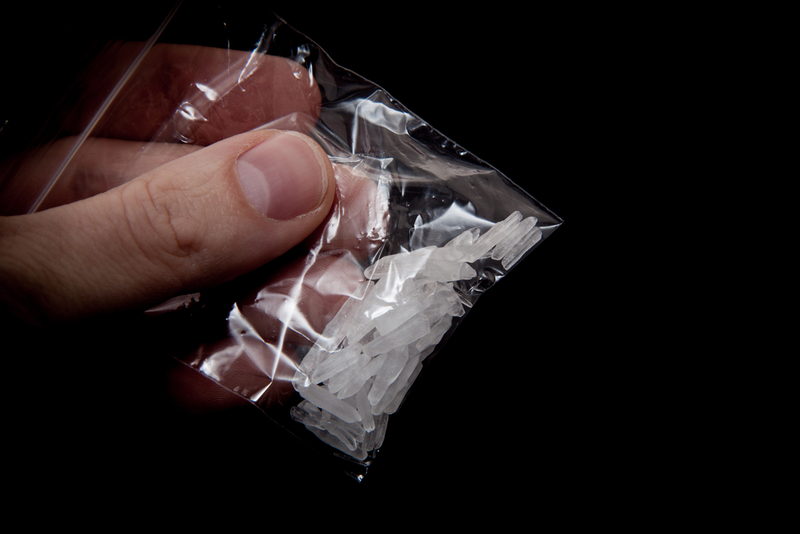 Methamphetamine, or meth, is a powerful stimulant drug that can be manufactured illicitly in "superlabs" and distributed for an intense and euphoric high. Aspen Public Radio publishes that meth is a major drug of concern in Colorado, and the drug is making its way up into the state from labs in Mexico. Meth-related arrests and drug seizures, as well as treatment admissions for meth abuse and addiction and overdose death rates, have been rising over the past several years. In 2017, 280 Coloradans lost their lives to a meth overdose. Meth is also potentially being produced locally in the Roaring Fork Valley. Law enforcement agencies recovered more than 50 suspicious bottles potentially containing meth byproducts in the Roaring Fork River in early 2018, the Aspen Daily News reports. In the past, people struggling with drug abuse may have stuck to one major drug of abuse. Now, they may be experimenting with the abuse of multiple drugs, such as meth and opioids. Opioid drug use is expanding in the Roaring Fork Valley, but meth is still the number one drug of abuse in the region. Opioid abuse trends are on the rise all over the nation, including in Colorado. While Aspen has not been hit as hard as other regions of the state, opioid abuse is still a cause for concern in the area. According to The Aspen Times, opioid overdose death rates have risen from 1.8 deaths per 100,000 people in Region 12 (which includes Pitkin, Garfield, Summit, Eagle, and Grand counties) in 2013, to 4.8 deaths per 100,000 people in 2015. Opioid overdose death rates tripled in the state from 2000 (1.9 deaths per 100,000 people) to 2015 (5.8 deaths per 100,000 people). While opioid overdose and addiction rates seem to be lower in Pitkin County than in the rest of Colorado, the high rate of long-term prescriptions for these addictive drugs is alarming. In Pitkin County, the rate at which long-acting opioid prescriptions are dispensed is 38.1 percent. This is more than twice the state average of 16 percent. This means that more people in Pitkin County are potentially being exposed to drugs that can be extremely habit-forming and may lead to possible drug abuse and addiction issues. In an effort to bridge treatment gaps in Pitkin County, a plan was rolled out in 2017 to expand treatment options and services, and make care for mental health and substance abuse a more coordinated effort through a community mental health program. This plan founded a partnership between the City of Aspen, Aspen Valley Hospital, and the Aspen School District. It includes adding more mental health and substance abuse provider positions in the region, mental health screening and treatment services at the Pitkin County jail, a mobile crisis team run by Mind Springs Health, additional behavioral health specialists at Mountain Family Health, and fulltime therapists in local schools. Services are provided on a sliding scale based on what individuals can pay through Mountain Family Health, which also accepts Medicare, Medicaid, and private insurance. Care is offered to those who are financially unable to afford services as well. In early 2018, the Roaring Fork Valley received state grant funds, funded through the marijuana tax. These funds set up the Pitkin County Law Enforcement and Mental Health Co-Responder Program, which rolled out in the fall. This program pairs a trained mental health professional with law enforcement officials during crisis response calls, so care can be specific. Immediate access to the right kind of treatment can then be provided, helping to minimize jail time. A prescription drug drop-off box. Located at the Pitkin County Sherriff's Department, the Aspen Daily News reports that local residents can drop off unused and unneeded medications. Lift the Label. This statewide campaign provides education on opioid prescriptions. It is aimed at reducing use and finding alternatives to these potentially addictive drugs. Colorado Prescription Drug Monitoring Program (PDMP). PDMP helps to track the dispensing of controlled substances in an effort to limit drug abuse and diversion. Good Samaritan law. This law helps to protect individuals from criminal charges related to drugs when reporting an overdose or attempting to revive someone. A standing order for naloxone. This ensures that naloxone, the potentially lifesaving opioid overdose reversal medication, is available to all Colorado residents in need without a prescription. Colorado Consortium for Prescription Drug Abuse Prevention. This was formed to minimize prescription drug abuse in Colorado. Good to Know. Educational program set up by the Colorado Department of Public Health and Environment educate youth and others on marijuana use. 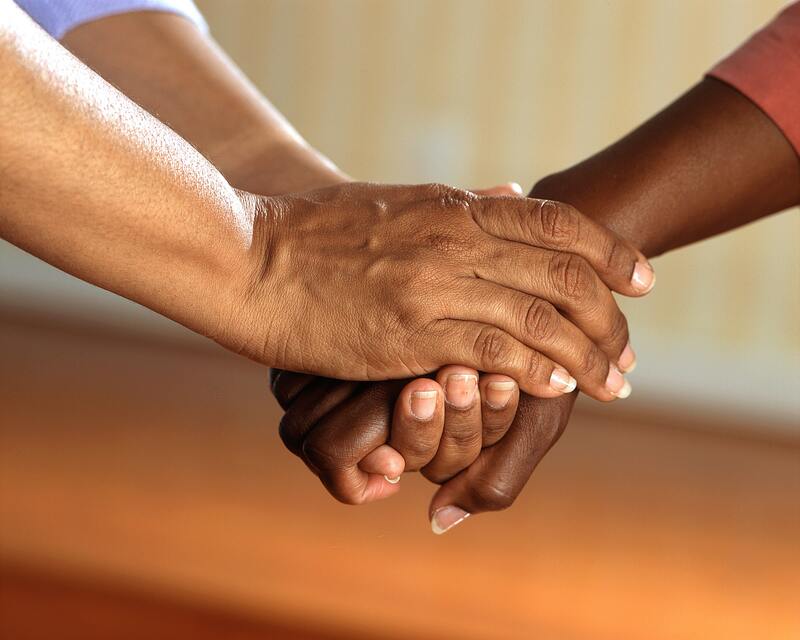 In Colorado, behavioral health care, which includes both mental health and substance abuse, is provided on a community basis by local providers. 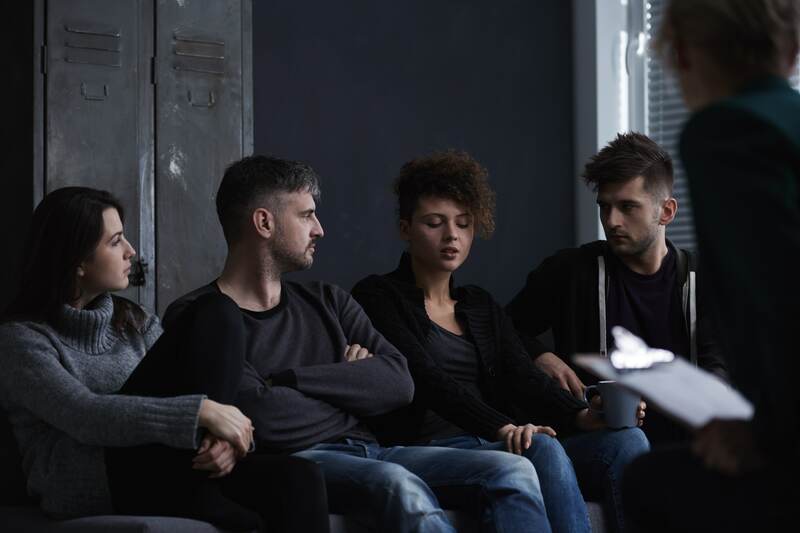 Contracted drug abuse and addiction treatment providers are overseen by the Office of Behavioral Health (OBH) and provided by both public community mental health centers (CMHCs) and private providers. Colorado's Medicaid program, Health First Colorado, helps to broaden access to care by providing federally funded health insurance to residents falling below the federal poverty line (FPL). To obtain care using Medicaid or Medicare insurance, residents will need to first see their primary care provider and obtain a referral to a public community-based provider. Residents of Aspen and Pitkin County fall into Region 1, the Colorado Health Institute publishes, which means that Medicaid services are provided through Rocky Mountain Health Plans. The local public behavioral health providers, including Mind Springs Health, and Mountain Family Health, often accept Medicaid, Medicare, private insurance, and patients with no insurance coverage. Services for drug abuse and addiction in Aspen range from educational and preventative measures, to treatment programs, to recovery support. Providers can offer assessments, case management, counseling, therapy, residential care, outpatient services, medication management, support group meetings, vocational services, and aftercare programs. Drug addiction is a treatable disease. There are many options in Aspen, Colorado, to receive support and enhance recovery. Colorado's Behavioral Health Landscape. (January 2018). Colorado Health Institute.